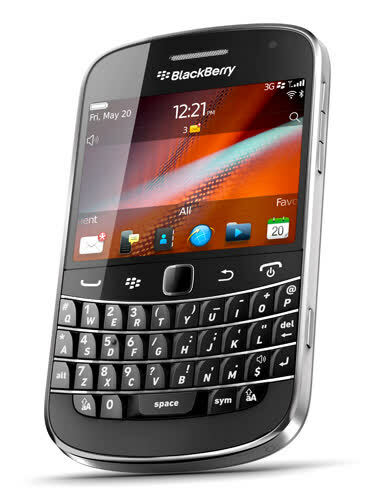 The BlackBerry Bold 9900/9930 (also known as Bold Touch) was introduced in August 2011, it is the first of the Bold line to provide a touchscreen. 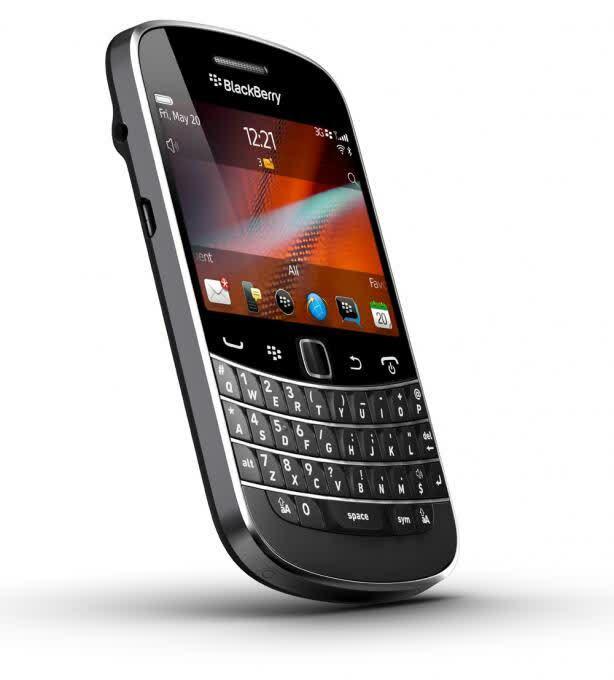 It marks a return to the form factor of the original 9000 and its popular wide-set physical keyboard. 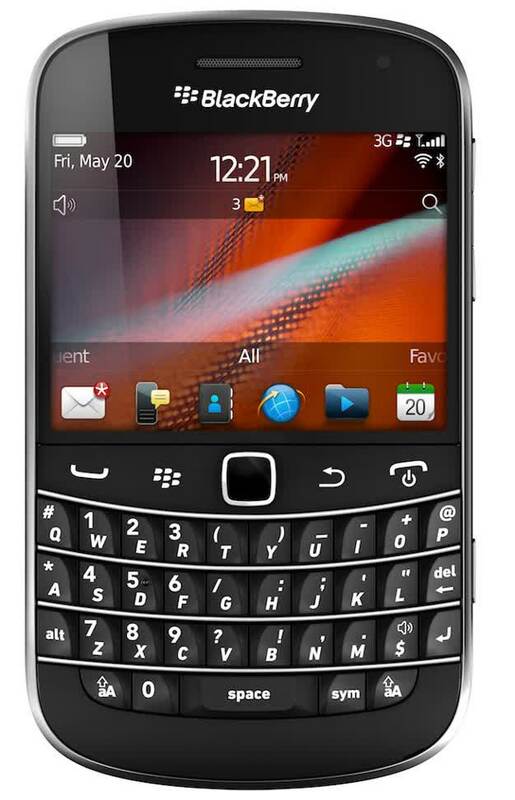 It's promoted as the thinnest Blackberry ever.